There are fans and then there are crazy people. 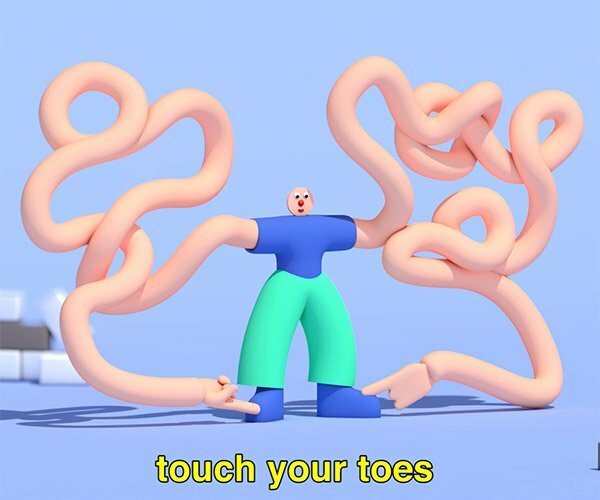 We’ve all seen the insane women who get plastic surgery to look more like Barbie dolls and even anime girls, but check this guy out. 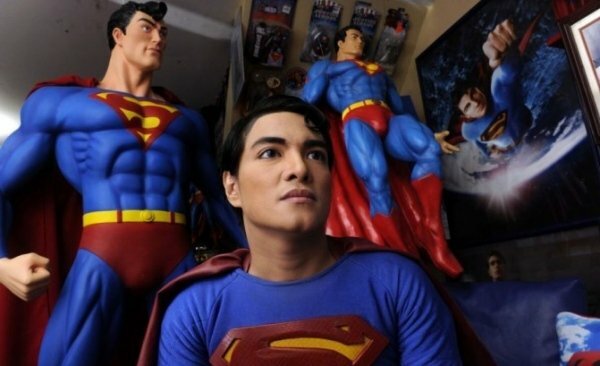 He has 19 plastic surgeries to make himself look more like Superman. 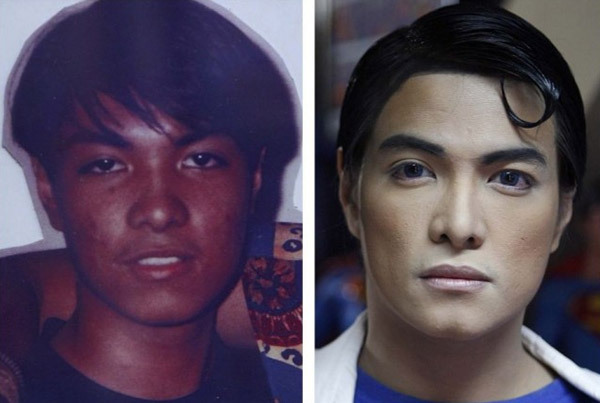 35-year-old Herbert Chaves, originally from the Philippines, has undergone numerous surgical procedures – all to look more like the Man of Steel. Chavez has been a fan since he was five years-old and has had nose jobs, jaw realignment, liposuction, pec implants and even skin lightening. The $7,000(USD) he spent on surgeries might seem like a bargain, but keep in mind that the average hourly wage in the Philippines works out to be about $1.50 here in the States. He does look more like Superman/Clark Kent, but sadly, he looks closest to Brandon Routh, the worst Superman.